Welcome to Mechanical Sales Co.
We are the largest and most trusted supplier of factory built chimney and venting systems in the southeast, and the only dedicated venting specialist in the Georgia market. Consultants, Engineers, safety code officials and contractors continuously call on us for recommendations and specifications. We are focused on venting solutions; don’t waste your time calling anyone else! 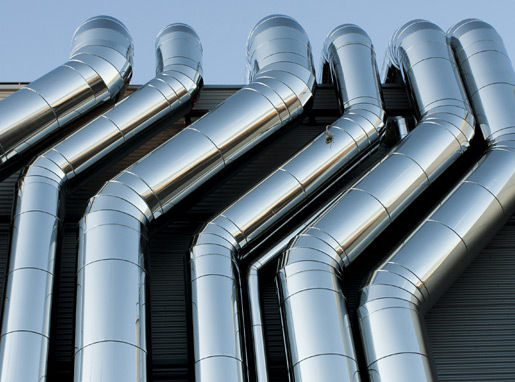 Our expertise and capabilities include Grease Ducts, Engine Exhaust Systems, Special Gas Vents, Type B Gas Vents, Plastic Gas Vents, Pressure Stacks, Laundry Exhaust Systems , and more. Our end clients include hospitals, airports, data centers, restaurants and private residences. 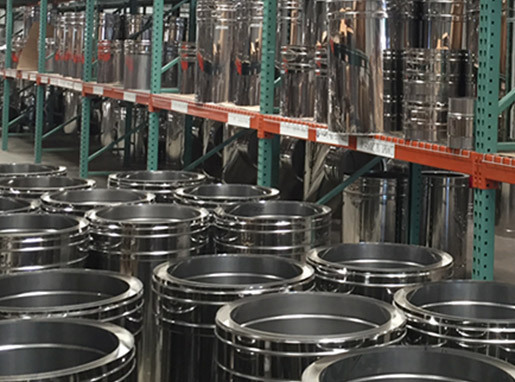 Our sister company, Precision Vent, Inc. is the largest gas vent master distributor in North America; we have a huge inventory of gas vents and draft accessories. Our massive product volume from the manufacturers assures you are getting the most competitive price. 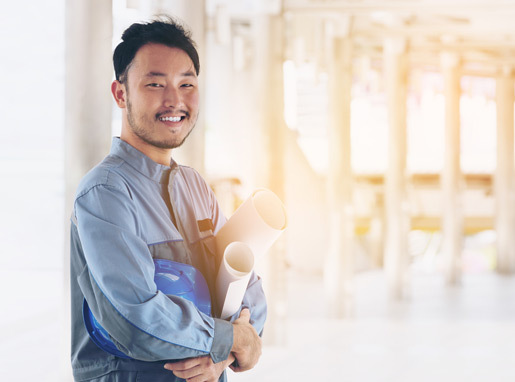 We pride ourselves on fast, accurate quotations and complete submittals that reference and conform to ASHRAE and Code standards. We do onsite measuring, and generate customized AutoCAD assembly drawings. We know what we sell and provide jobsite assistance when needed.